When you’re fighting for survival it is important to keep up your strength to the best of your ability. In order to do this it is crucial to have as many high calorie meal options available to you as you can manage. Depending on your preparation style, you may think about making your own meals (or supplements) with a food dehydrator or you might buy the dehydrated components and assemble them into meals of your own design. Or you might just buy prepackaged meals that only need to have hot water added to them. Or you might do a combination of all of the above! It’s your plan after all so you do what works for you! Just make sure you do something. Medical science estimates that a healthy adult human may survive as long as several weeks without food provided that they have access to clean water. Those are under the most ideal of conditions and it is clearly in your best interest to avoid running out of food for any longer than a couple of days if it is at all possible. Keeping yourself fed will keep your strength up and keep your wits about you. 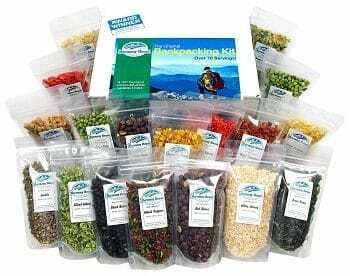 This kit provides you with freeze dried carrots, diced potatoes, green peas, tomato dices, sweet celery, cut green beans, sweet corn, green cabbage, red and green peppers and chopped onions. The kit also includes: black beans, northern beans, lentils, red beans and pinto beans. From these ingredients you can concoct your own survival smorgasbord in any recipe combinations you see fit. This process can be a lot of fun and can spare you the depressing monotony of eating the same thing day in and day out in the future. 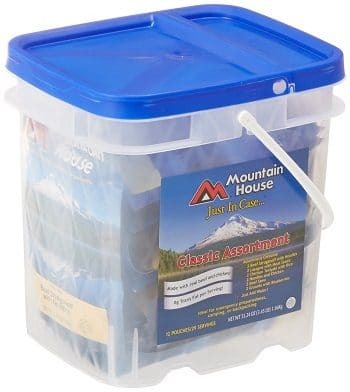 These sealed plastic containers have assorted styles of freeze-dried meals in them totaling 29 servings. You just add hot water to an individual pouch, wait 5 minutes and voila! You’ve got a meal. This option is good for adding meal variety to more basic ration plans or as part of a contingency plan. 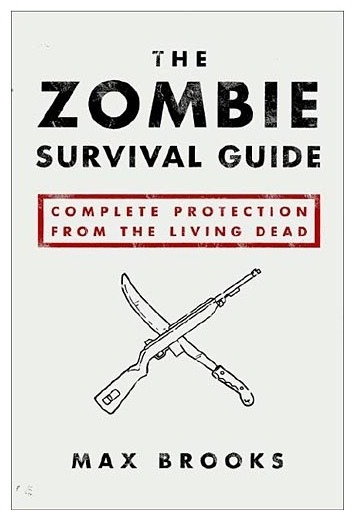 It’s also a great option for anyone who has established an escape destination and who can stockpile rations there.